Provide comfort for the family of Willavene Minto with a meaningful gesture of sympathy. Willavene C. Minto, 86, of Union Township passed away the morning of March 28, 2019 at Quality of Life Services of New Castle. Born on May 13, 1932 in New Castle she was the daughter of the late Louis J. and Cecelia E. Kirk Fleeger. On November 6, 1948 she married her beloved husband, Donald Minto and he survives. Willavene was a member of First Baptist Church. She enjoyed baking, cooking, canning and bowling. A loving wife, mother and grandmother, Willavene will be missed by all her family and friends. In addition to her husband, Willavene is survived by her children, Donna Magliocca and her husband David of New Castle, Donald Minto and his wife Leta of Hermitage, Pa, Rita Rager and her husband Rick of New Castle, her brother Howard Fleeger of New Castle, eleven grandchildren, twenty one great grandchildren, and two great great grandchildren. In addition to her parents, she was preceded in death by her son, Robert L. Minto, her daughter-in-law, Sherry Minto, four brother, James, Louis, Albert, and Stephen Fleeger, three sisters, Bertha Link, Rita Gelnett and Betty Moore. Visitation will be Tuesday 2:00 p.m. to 5:00 p.m. at the Ed & Don DeCarbo Funeral Home and Crematory, 3000 Wilmington Road. A service will be conducted on Wednesday at 11:00 a.m. at the funeral home. Pastor John Yergan will officiate. We encourage you to share your most beloved memories of Willavene here, so that the family and other loved ones can always see it. You can upload cherished photographs, or share your favorite stories, and can even comment on those shared by others. 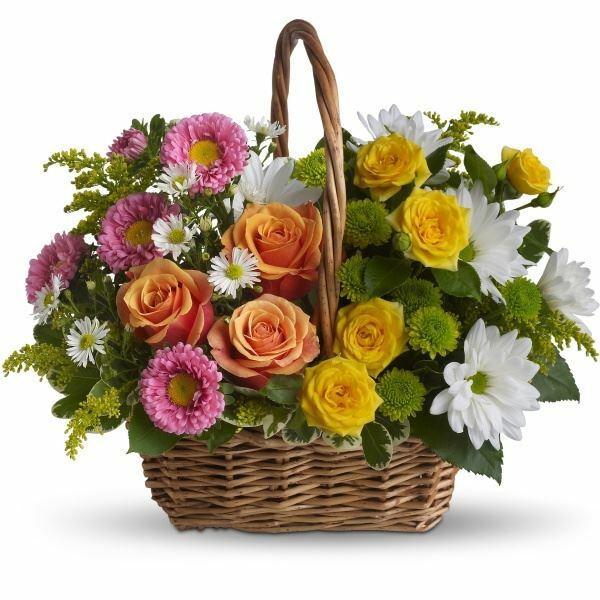 Provide comfort for the family of Willavene C. Minto (Fleeger) by sending flowers. Heartfelt Sympathies Store purchased flowers for the family of Willavene Minto.